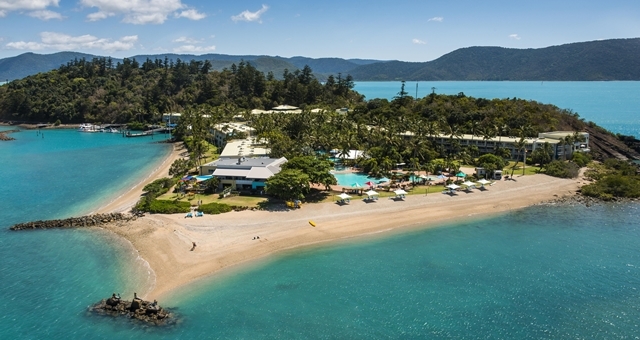 Daydream Island Resort has announced it will increase its substantial renovation investment by $14 million to a total of $100 million as they finalise their refurbishment plans ahead of the island’s reopening later this year. The increase in investment will provide funding for a spectacular pool landscape featuring an absolute beach front pool, adjacent infinity pool and central lagoon style pool with an attached kids area. An adult’s only area and a series of cabanas will join the three new pools to become a central hub for guests and a main feature of the resort. The island has undergone extensive construction for the redevelopment of the resort, which will see the return of the Living Reef and an expanded food and beverage offering with three restaurants and five bars across the island. Daydream Island will have their soft opening from 29 September 2018 with all resort facilities operational by 1 November 2018.